Hello Stampers and crafters today's card is part of the Paper Craft Crew' s Weekly Sketch Challenge. Each week we have a different challenge for everyone to join. If you have followed me for anytime you know that I feel very strongly about sketch challenges. Challenges are a great way for you to improve your design skills and build confidence. This weeks sketch is a fun and open sketch. It leaves so much for you to play with and change to make your own, as you will see in each Design Team Member's projects. Here's a look at this weeks challenge sketch. See what I am talking about this weeks sketch challenge is so open to interpretation. You, will have so much fun creating a project for this weeks challenge. Here's a look at the card that I created for this weeks sketch. Today's card is a very fun and festive card. Today I am sharing with you products that will not be available until January 4th, 2017. 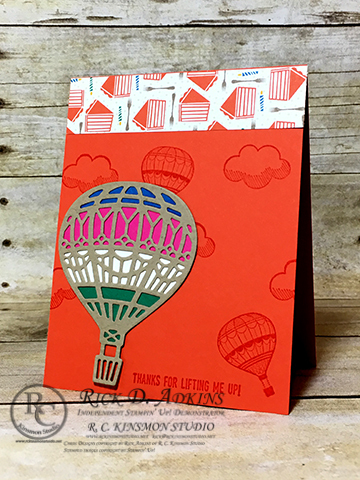 The major parts of today's card are all new product from the upcoming Occasions Catalog. 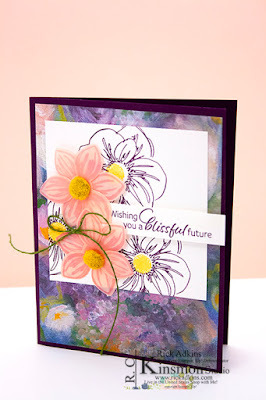 This is the first sneak peek that I have shared with you from the upcoming catalog. 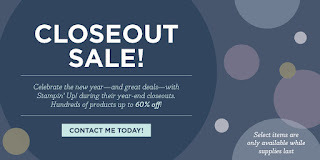 If you don't have a demonstrator that you are working with I would love to send you a Occasions Catalog. 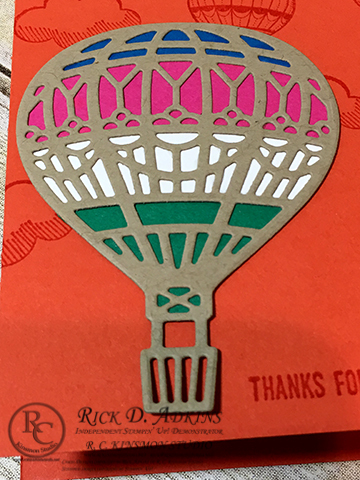 To cut out the hot air balloon you will want to use the the new Big Shot Platform along with the Precision Base Plate. 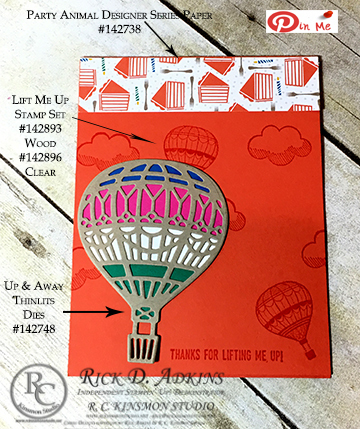 This combination will help you cut out the delicate hot air balloon thinlit out extremely easily. 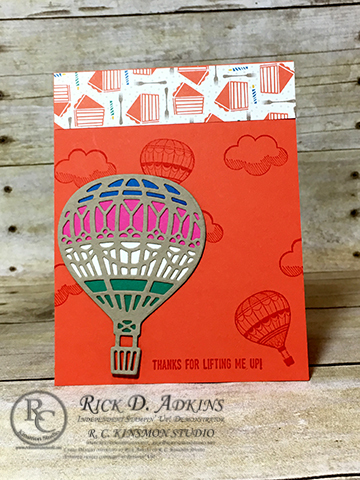 I cut out the Pacific Point, Melon Mambo, Whisper White, and Emerald Envy strips with the matching thinlits that fit behind the delicate die. 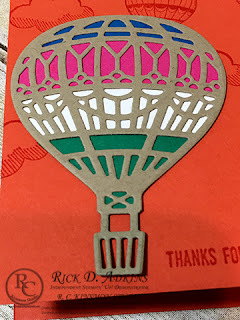 To attach each piece I used the fine tip glue pen to adhere each piece behind the die cut. I know that it looks harder than it really is. Once you can order the supplies you will see what I am talking about. 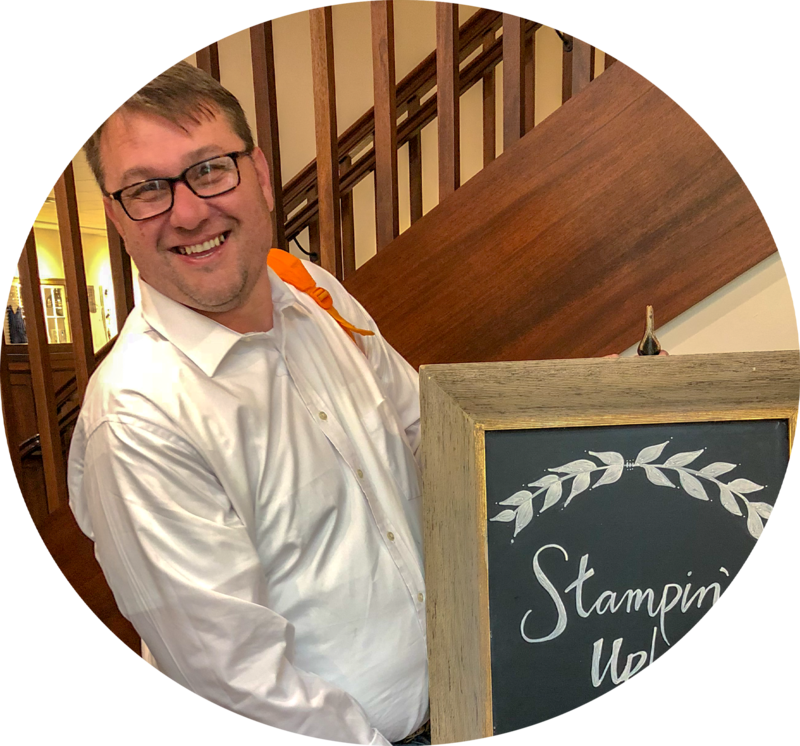 To start the card you want to stamp the images on the Tangerine Tango cardbase (4 1/4 x 11 scored at 5 1/2) in Tangerine Tango Classic ink. Next attach the 1" x 4 1/4" piece of Party Animal Designer Series paper. 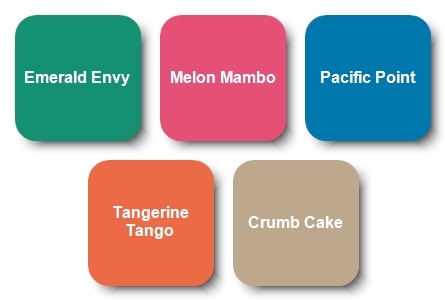 All the colors from today's card came from the colors in the Designer Series paper with the exception of Melon Mambo. It was just a great compliment to all the Bright fun colors. You really can not go wrong with any thing you put these colors together with. They are such fun bright fun colors and they make everyone just happy. Here's a final look at today's card. I hope that you enjoy today's card, as much as I did creating it. Remember that you can purchase these products starting January 4, 2017. I hope that you play along with us this week. I know that you will have a wonderful time playing along. You have from today until Monday to upload your photo. 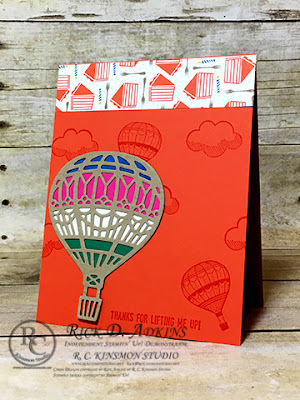 Click here to head over to the Paper Craft Crew's website to play along. Thanks for dropping by and I will see you again tomorrow with a new post.